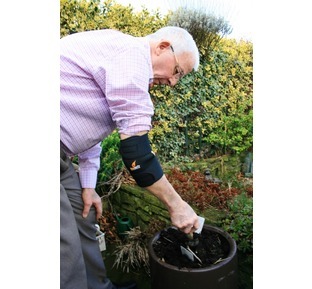 We've specially selected a range of great quality products to help you manage, treat and prevent elbow pain for sports injuries such as golfers or tennis elbow and medical conditions including Arthritis and Repetitive Strain Injury (RSI). 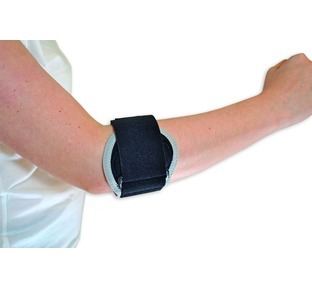 Watch our video (click here) to see which of our supports are helpful in managing golfer's and tennis elbow. 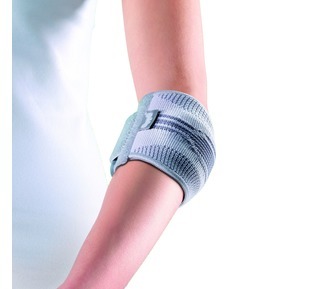 Our Pain Guruhas helped us select these products based on their quality, pain relief and healing abilities. 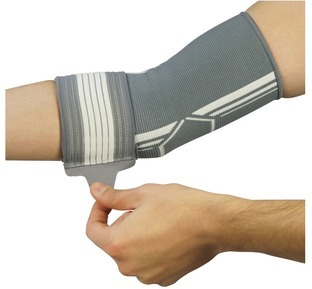 We stock a range of supports that help promote muscle and tendon healing, reduce inflammation and encourage tissue healing while providing a great level of support. 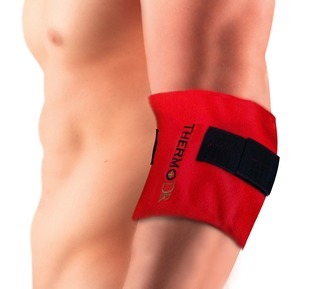 We also offer FREE UK Delivery on all orders and a great 30 day money back guarantee. 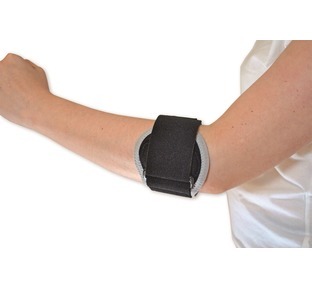 At The Bad Back Company we believe in not only providing you with great products to help you manage and prevent your pain, but we believe in providing you with the knowledge and support you need to choose the right products and effectively learn how to treat, manage and prevent your elbow pain. 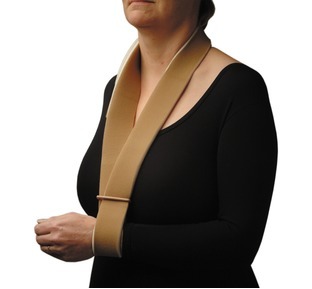 Our Pain Guru has over 20 years' experience as a practicing osteopath and is always on hand to answer any pain related questions you might have, contact our Pain Guru online today or take a look at our FREE pain guide and Pain Guru Blogfor all the help and support you need to manage and prevent your pain. 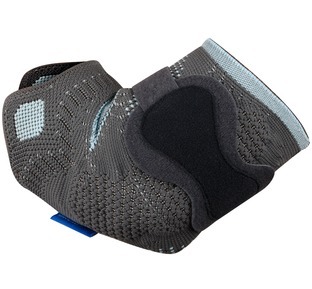 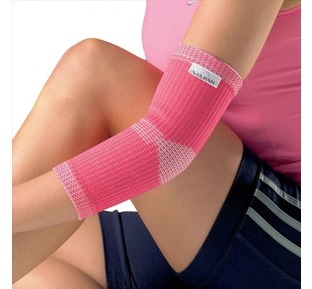 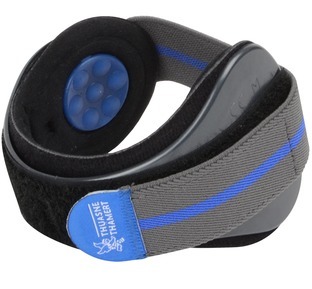 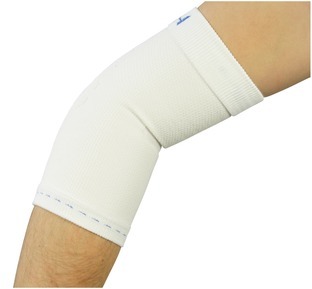 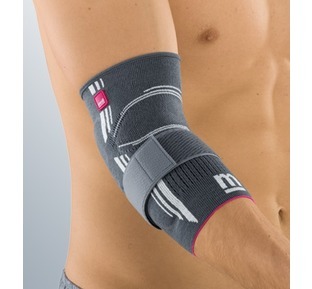 "A breathable 3D knitted elbow support with double layer strap for variable compression"
"Tennis elbow is more common than golfer's elbow but just as painful and not just a problem for tennis players, in fact just about anyone can suffer"